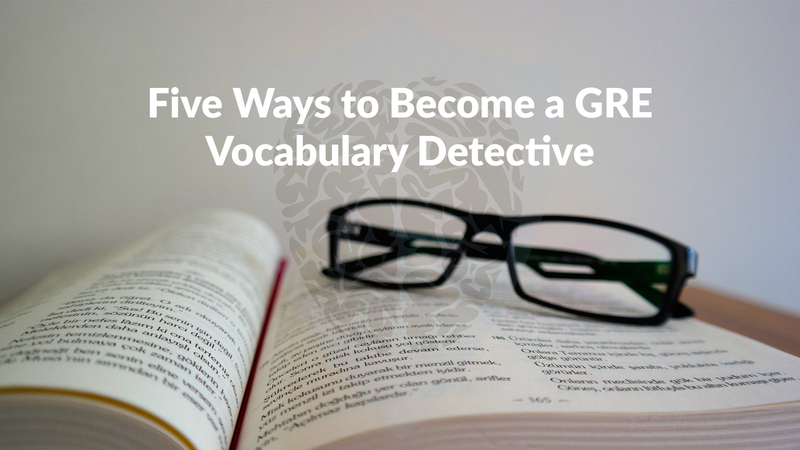 With greater emphasis on vocabulary in context, the GRE exam demands a new approach to learning vocabulary. Gone are the days of simply relying on vocabulary lists and flashcards. You’ll now have to be far more creative than that if you hope to learn words in context. Wordnik.com is a great Internet resource with example sentences. And these aren’t example sentences like the following: she was very reticent and never spoke unless called on. Rather, you will have example sentences taken from reliable and respected resources. The writing will be at the same level as that encountered on the New GRE. Remember, reading vocabulary words embedded in sentences will help you become more familiar with that word at a deeper level. In addition, a GRE practice test or two will allow you to see GRE vocabulary words in the same context you’ll see them on the test. So, if you think two words you’ve learnt are similar, let’s say sedulous and assiduous, then look them up in a dictionary (a good word detective always has his or her dictionary open, whether it be on your desktop, on-line, or in front of you in corporeal form). Try to do this as frequently as possible before your GRE exam date.